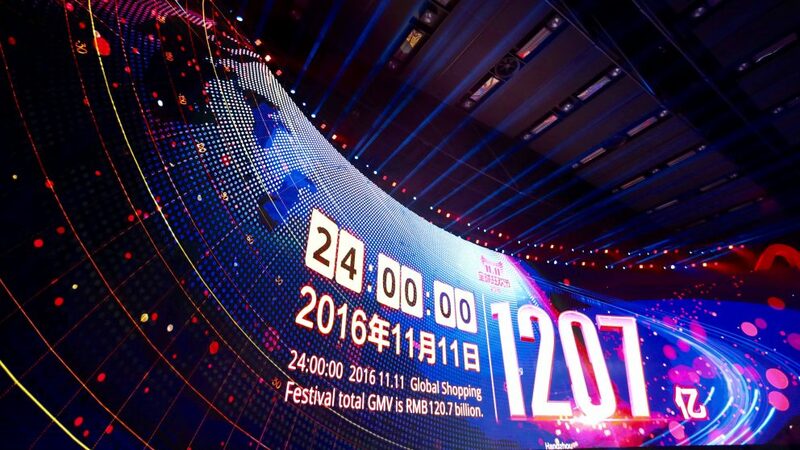 After generating RMB 120.7 billion ($17.79 billion) in gross merchandise volume in just 24 hours, the 2016 11.11 Global Shopping Festival, the world’s largest one-day online sale, has come to a close. That figure represents a 32 percent jump over the RMB 91.2 billion in transactions that played out over Alibaba’s e-commerce platforms—mostly on B2C site Tmall.com and C2C site Taobao Marketplace—last year. In addition, the festival saw a number of other new records set, including RMB 98.97 billion ($14.6 billion) in GMV generated on mobile devices and 657 million delivery orders, compared with $9.8 billion and 467 million, respectively, in 2015. There were also 1.04 billion payment transactions processed compared with 710 million last year. The launch of 11.11 brought with it milestone after milestone as consumers who had filled their online shopping carts in the weeks leading up to the sale clicked “Buy” right at midnight. Total GMV soared past RMB 100 million in just 40 seconds, while it took just six minutes and 58 seconds to reach RMB 10 billion. In terms of U.S. dollars, the $1 billion mark for total GMV and mobile GMV hit at 4 minutes and 54 seconds and 5 minutes 31 seconds into the sale, respectively. During the first hour, order volume set yet another record with a peak of 175,000 orders in one second, while the number of payments settled per second totaled 120,000 at their height. 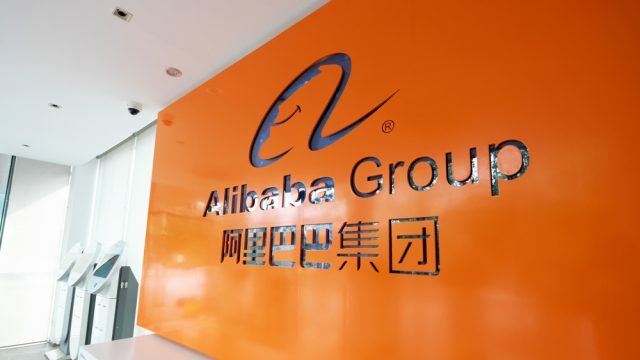 Last year during the peak of the sale, the communications network run by Alibaba Cloud, the company’s cloud-computing subsidiary, processed 140,000 orders per second. 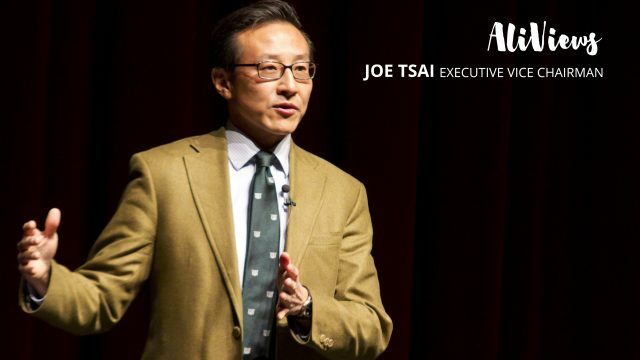 11.11 isn’t a purely Chinese affair. 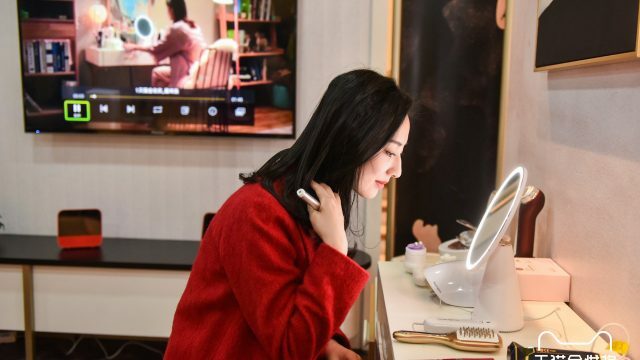 According to Alibaba, 235 countries and regions completed cross-border transactions during the festival, with thousands of international brands participating. 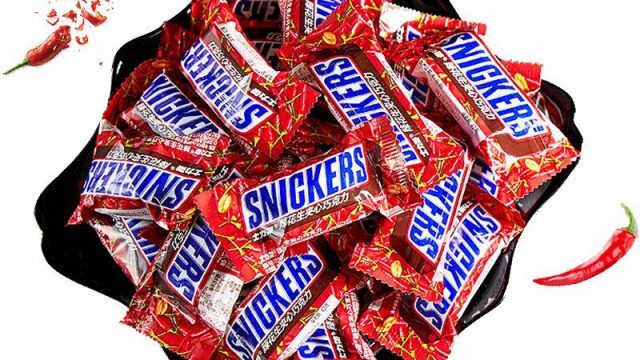 Adidas, Apple, Nike, Pampers, Phillips, Siemens and Uniqlo were all among the most popular in their respective product categories. 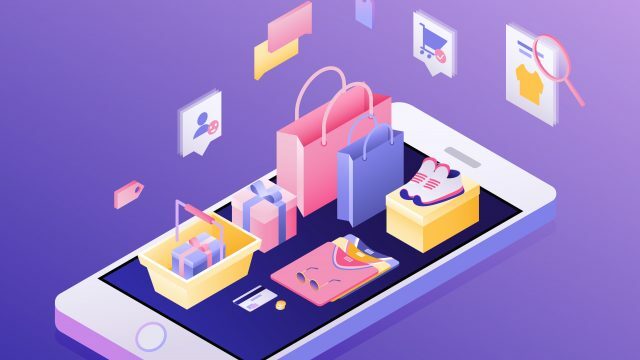 Financial metrics aside, Alibaba this year made a significant push outside the realm of pure sales to include increasing levels of interactivity among its platforms, the merchants and consumers shopping at home. 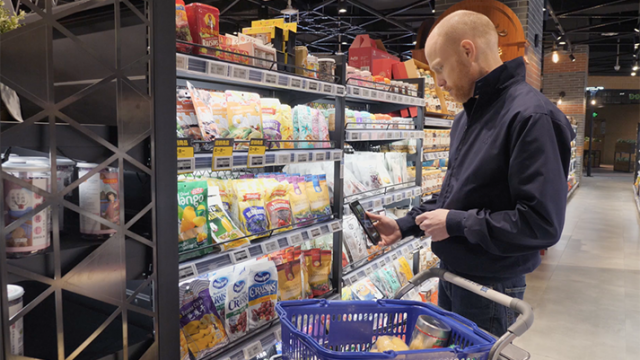 Chief among those was a new virtual reality shopping experience, Buy+, in which users could shop and purchase goods in a VR environment. 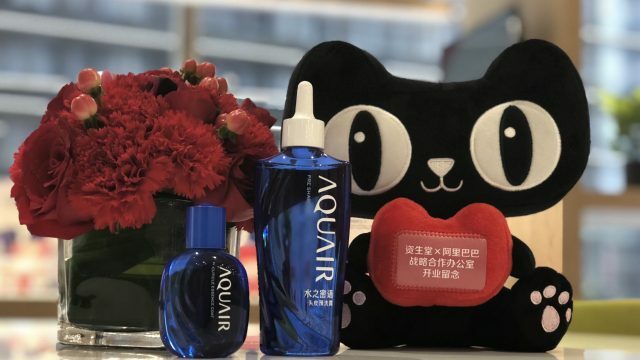 The Hangzhou, China-based company also launched an augmented-reality game, “Finding the Carnival Cat,” a Pokemon Go-style game that allowed players to chase Tmall’s cat mascot into real-world retailers and restaurants such as Intime shopping malls, Starbucks and KFC. 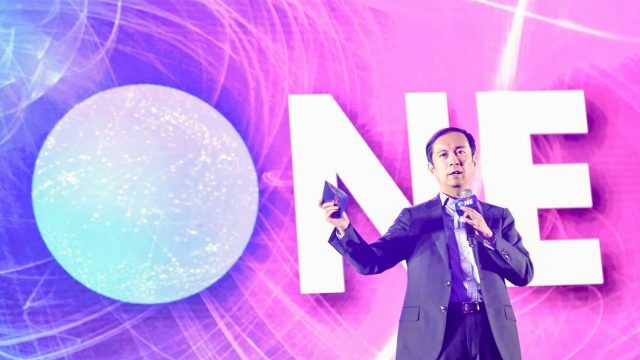 Successful retail in this age requires such a combination of commerce and entertainment, said Alibaba CEO Daniel Zhang.